Quick resources for MUN rapid research. Welcome MUN students. The purpose of this research guide is to help you find reliable information about real issues. The usernames and passwords to all databases can be found at bit.ly/accessuwc. 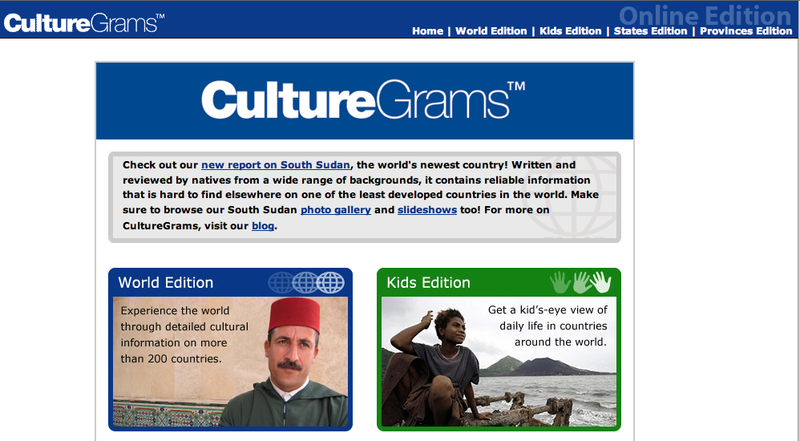 CultureGrams - concise, reliable reports on over 200 cultures around the world. Our Discovery Layer can be found at find.uwcsea.edu.sg, it allows users to search several of our subscription databases through one omnibox. Knowing how to use the filters will allow you to find exactly what you are looking for. 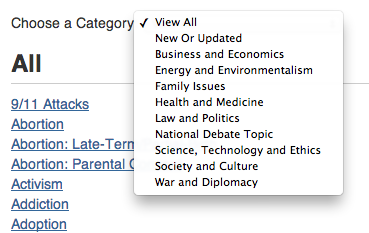 Our subscription to EBSCO includes a range of databases. 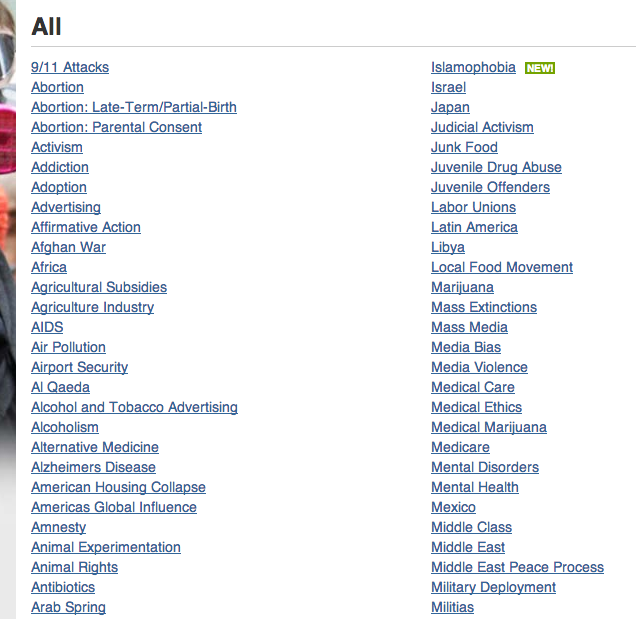 One database is perfect for MUN research: World Politics Review. 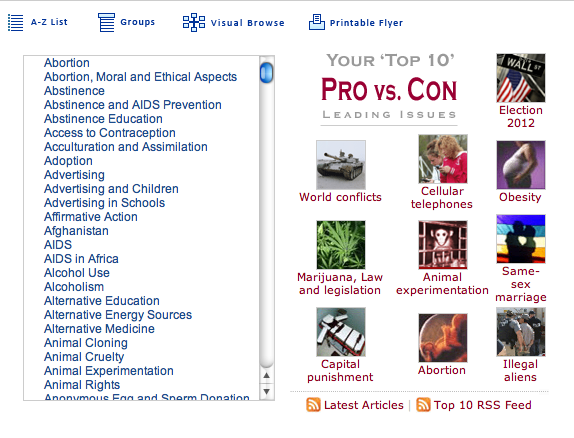 EBSCO also has a Points of View Reference Center great for explaining complex issues without bias. 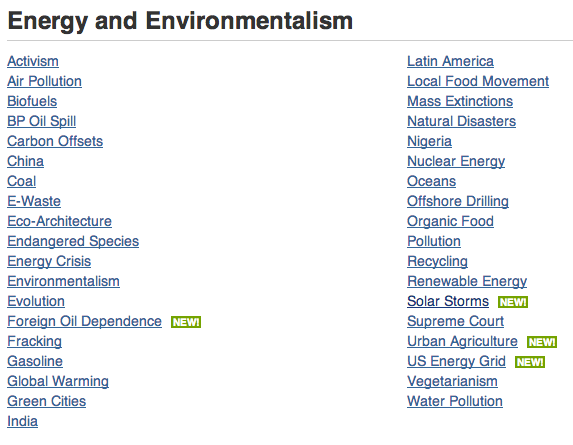 SIRS Knowledge Source is a database looking at the PROS/CONS of leading issues. 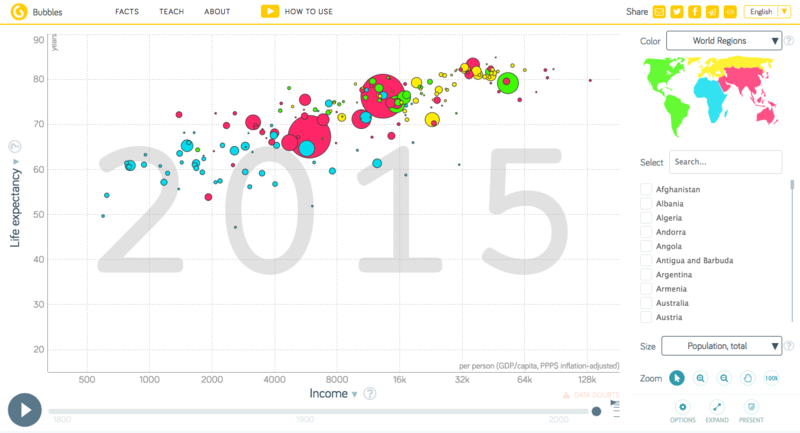 The mission of Gapminder Foundation is to fight devastating ignorance with a fact-based worldview that everyone can understand. 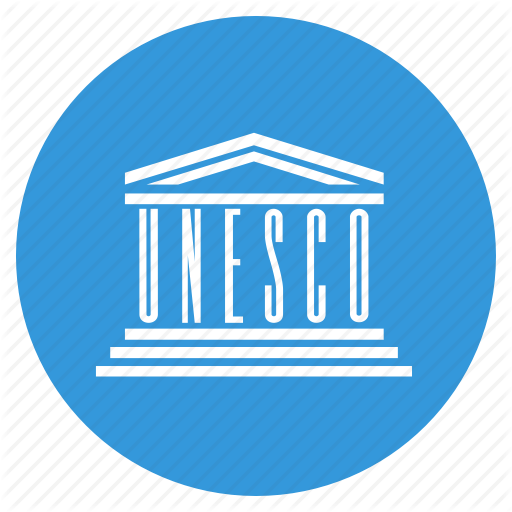 It is recommended to know what UNESCO is doing specifically around varies topics. Gale's Opposing Viewpoints helps students research, analyze and organize a broad variety of data for conducting research, completing writing assignments, preparing for debates, creating presentations and more.